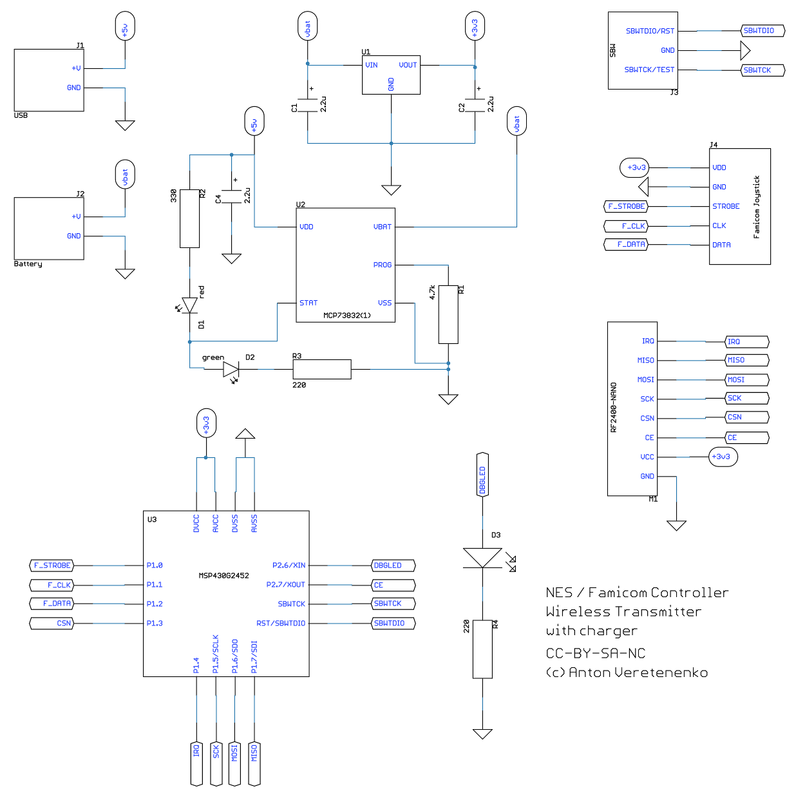 Here goes schematics and pcb for transmitter which will be is installed inside a controller shell. Battery charging current set to ~200mA. There are 3 leds. Red(Orange) is for charging indication. One green for charging end indication and second green is for debug indications. There are 4 smd connections. +5v input for charging. Battery connection. SBW for programming. And controller pcb wires connections. PCB is doublesided with 22x27mm size. PCB and parts footprints are designed to be hand soldered. 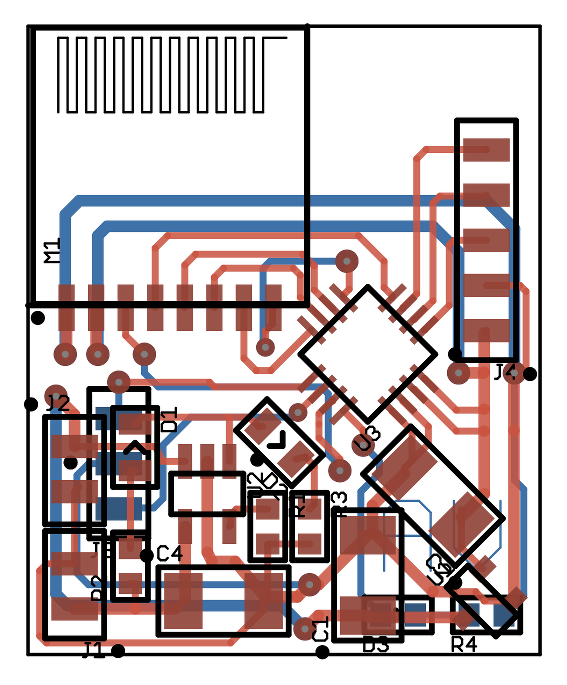 And schematics and pcb for receiver module which will be installed inside NES / Famicom or soldered to the original 7-pin or Famiclone 9-pin (or 14-pin) controller plug for plug-and-play. As I said this receiver will emulate original controller interface, so it's just ready to go. PCB also has the same smd connections for power in, SBW and controller interface. And green led for debug indications. 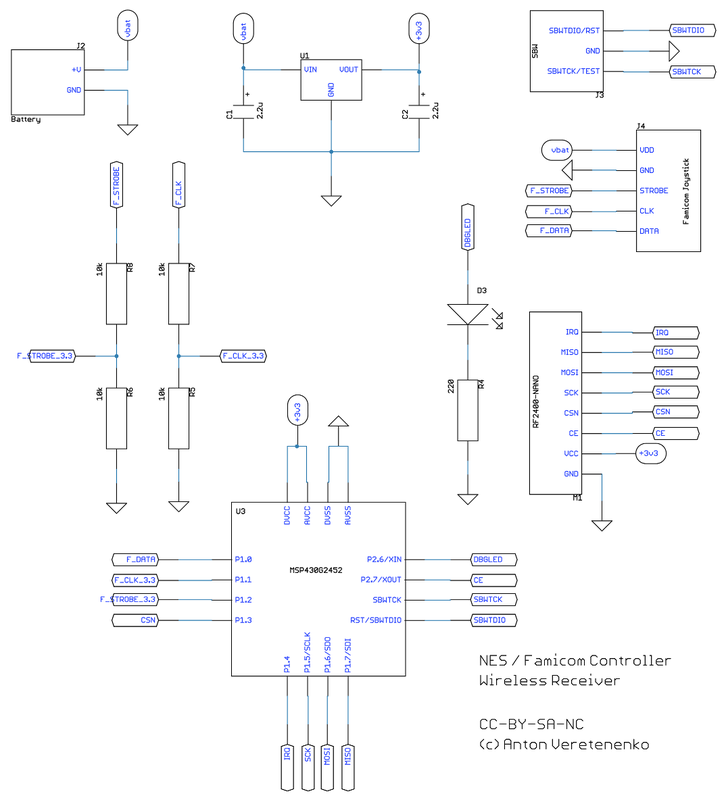 Also to note, NES / Famicom has 5v controller interface signals but used MCU can handle 3.3v only so I used voltage dividers to limit maximum signal voltage and current. Receiver has slightly bigger PCB with 22.6x27mm size. For the next part I will manufacture transmitter and receiver pcbs at home and solder parts on. Also will try to fit it inside a controller shell with battery. 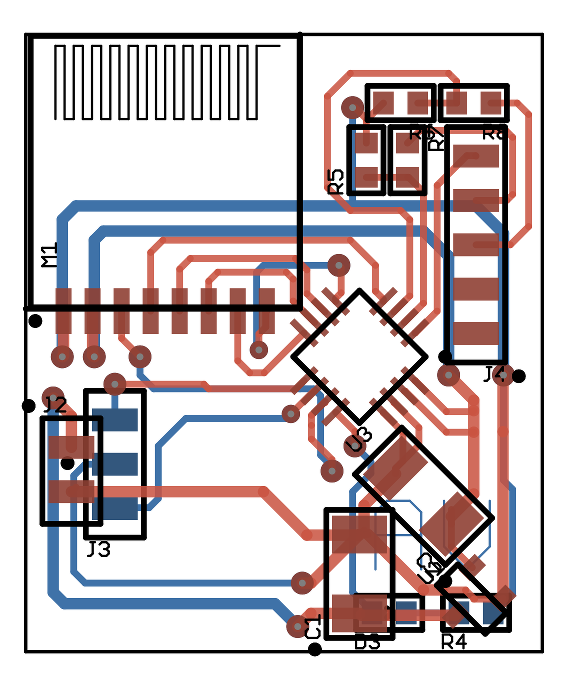 And will use receiver pcb with Famiclone console for POC.